"Our customers love the iMacs aluminum enclosure, gorgeous display and all-in-one design," said Philip Schiller, Apples senior vice president of Worldwide Product Marketing. "With next generation quad-core processors, powerful new graphics, Thunderbolt technology and a FaceTime HD camera, we've made the worlds best desktop even better." 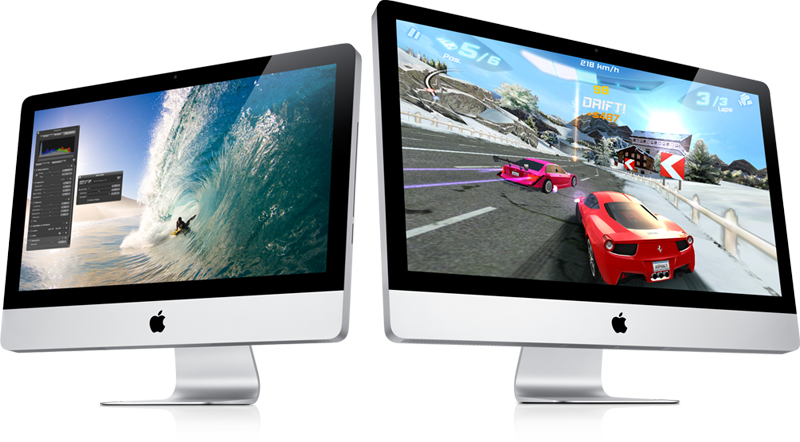 iMac includes a built-in FaceTime HD camera and Apples FaceTime software for crisp, widescreen video calling the whole family can enjoy. The new camera supports high definition video calls between all FaceTime HD-enabled Macs and standard resolution calls with iPad 2, iPhone 4, the current generation iPod touch and other Intel-based Macs. 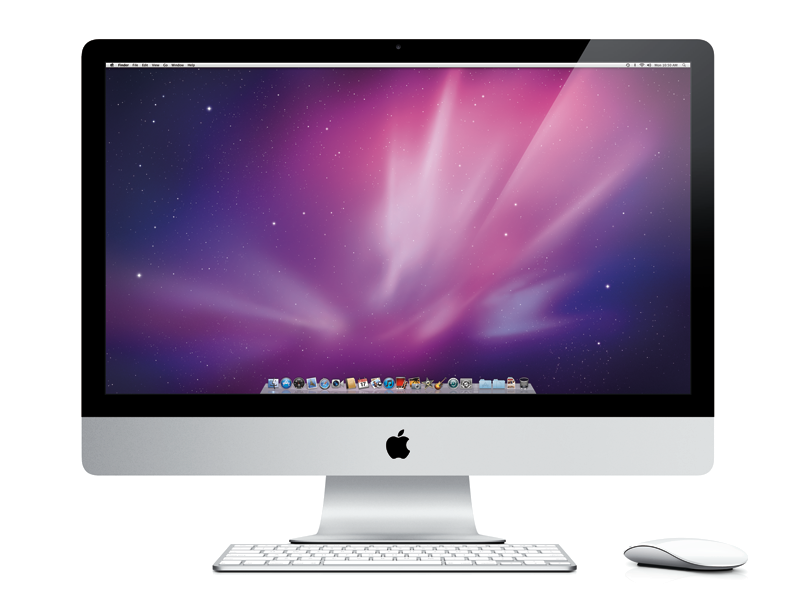 The iMac also features its signature aluminum and glass design, IPS LED-backlit high resolution display, SD card slot and comes with Apples Magic Mouse or Magic Trackpad. Your iMac comes with 90 days of free telephone support and a one-year limited warranty. Purchase the AppleCare Protection Plan to extend your service and support to three years from your computers purchase date. Only the AppleCare Protection Plan provides you with direct telephone support from Apple technical experts and the assurance that repairs will be handled by Apple-authorized technicians using genuine Apple parts. For more information, visit Apple support or call 800-823-2775. The new iMac is available through the Apple Store (www.apple.com), Apples retail stores and Apple Authorized Resellers.